Jenny has over 20 years’ experience delivering public affairs and corporate communications campaigns for a wide cross section of clients. 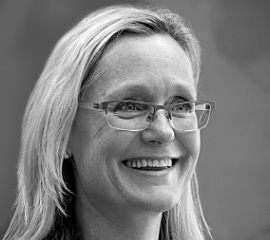 Her current clients include Morgan Sindall Investments Ltd, g15, Berkeley Homes and St. Modwen. Jenny devises and delivers strategic communications programmes across various platforms and channels, and works closely with a range of stakeholders, including local and national government and communities.